According to ABC News, the man who started the fire claimed that he was using a blowtorch to kill black widow spiders when the fire began. Fortunately, the 23-year-old man managed to escape from the blaze unhurt, and nobody else was injured in the fire. Firefighters say he made it out safely and no one was hurt. The Times report said he told firefighters he used a blowtorch to the spiders and remove their webs from a brick surface on the exterior of the home. The fire caused damage to the properties' second storey and attic and was attended by fire officers at around 11pm on Tuesday evening. 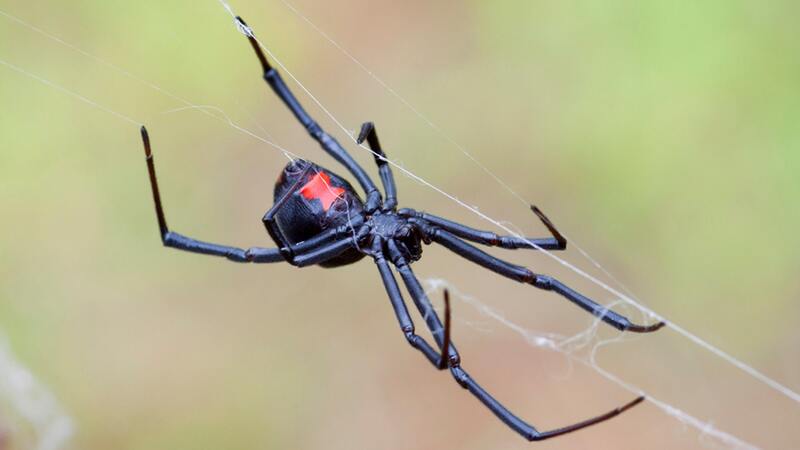 It's not the first time a blowtorch and spiders have come back to haunt homeowners. His weapon of choice led to him losing his home. The fire department have since issued an appeal on Facebook for people to avoid using this method, they wrote: 'Please don't use a blowtorch to kill spiders'. The blaze that resulted forced him and an elderly woman out of their home, which was completely gutted.